"You can go ahead and leave." 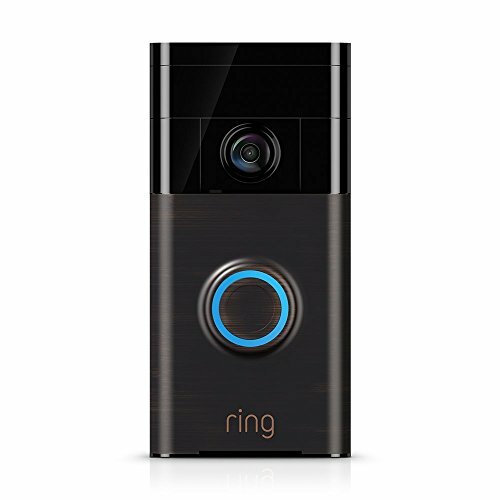 Bill recently purchased the Ring Video Doorbell 2 and installed it on the doorstep of his San Jose, California home. The very next day, he got a push notification to his smartphone informing him of movement on his doorstep. Bill found a person who appeared to be preparing to take packages on Bill's doorstep. Bill quickly let the individual know he was not wanted on the doorstep and the robber quickly left Bill's property. The ability to communicate with someone on your doorstep when you're not home is a convenient option; it's also a great way to let potential thieves know they are being watched which may deter them from stealing your packages as we see in Bill's case.